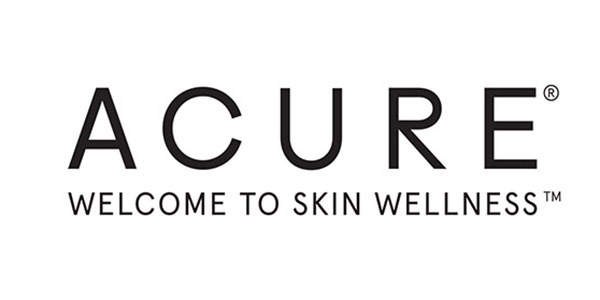 ACURE is a family owned and operated company founded on sustainable principles to provide the highest quality personal care products. We are proud to make better for you beauty that everyone can enjoy. Each of our products is vegan and free from animal testing, parabens, and sulfates. We believe that products should be pure, simple and effective to help your skin truly perform.